The WiFi smart home hub is the heart of your home automation ecosystem. 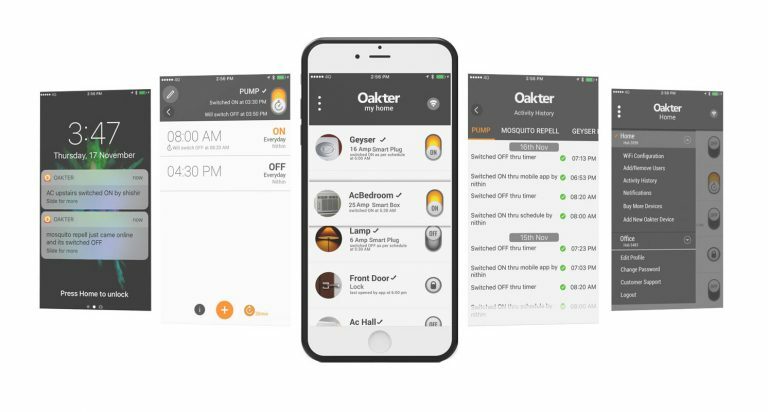 It connects to your home WiFi and can control upto 50 Oakter smart devices and unlimited WiFi devices through the Oakter app. The Oakter Wifi Hub is also efficient enough to stabilize voltage fluctuation. It has an ergonomic design, which allows you to mount the product over a table top. It is adaptable as it can be operated through a mobile application which ensures easy and hassle-free usage. 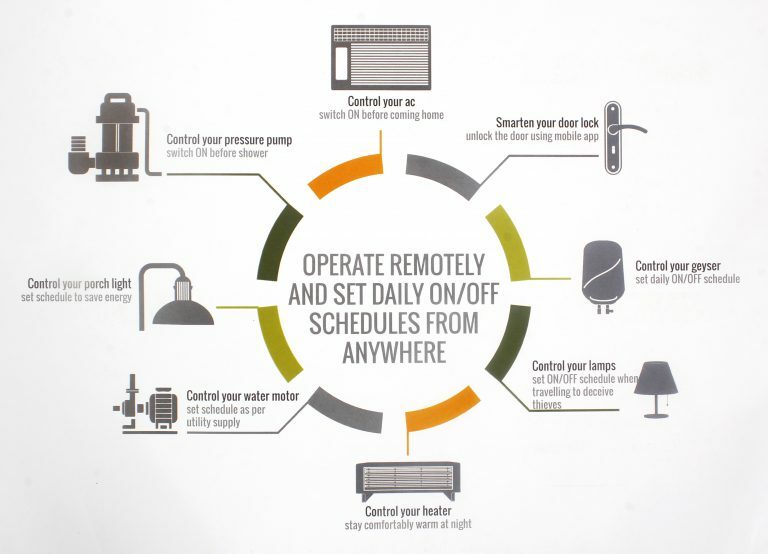 All you have to do is download the app and control it like a remote. The frequency it uses is measured up to 865MHz. You can also merge multiple hubs on a single mobile app. Nobody wants their online videos to buffer or their work to lag because of connectivity issues. Hence, it is very important to have a medium that assures high-speed internet surfing, downloading and uploading. 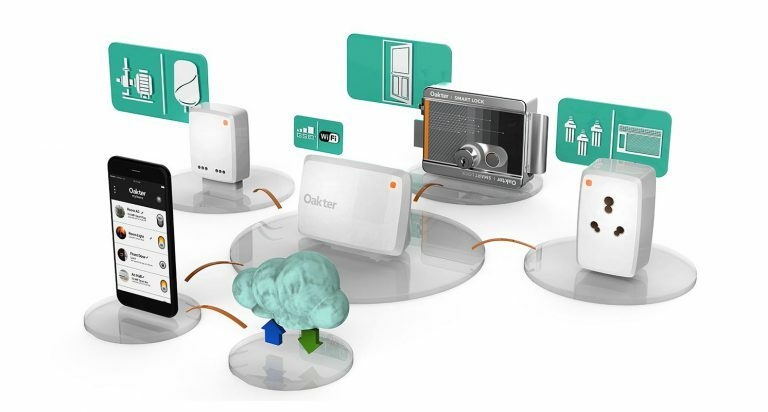 The Oakter Wifi Hub ensures high-speed data connectivity which makes your internet usage easy and free flowing so that you do not face any hindrance while working.